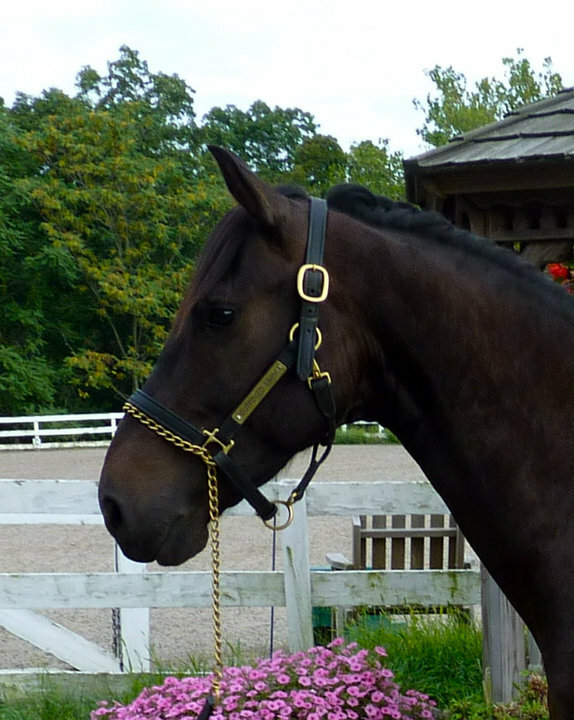 Let us represent your quality horse! Enjoy the slide gallery of some of the horses we have represented over the years. Our consignment program is a win/win. Think of us when buying or selling. Click on the link to the left for sale testimonials.